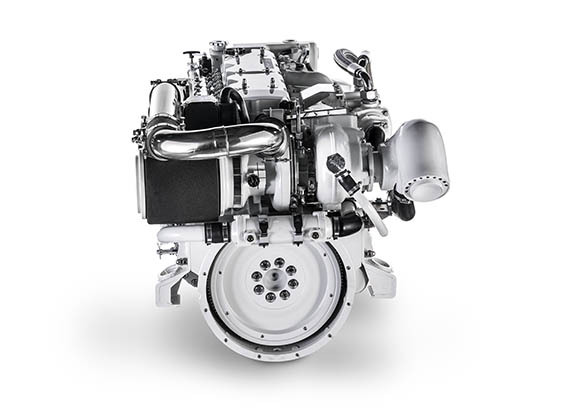 The best power to weight ratio engine on the market in this range. 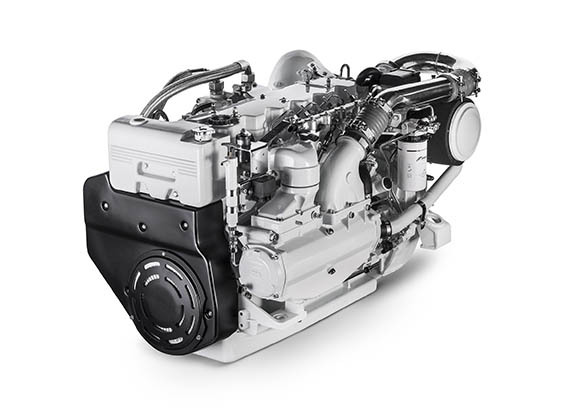 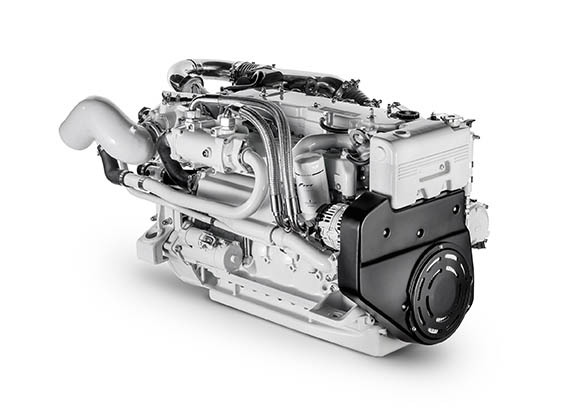 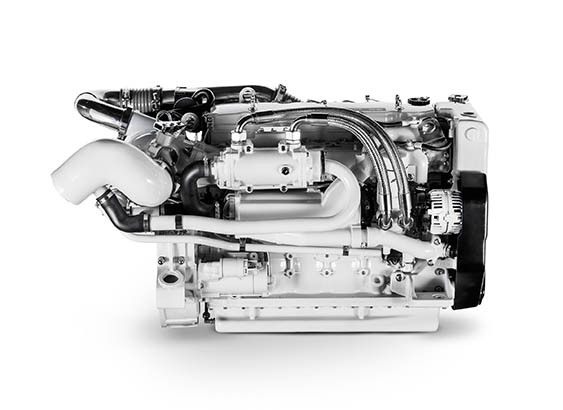 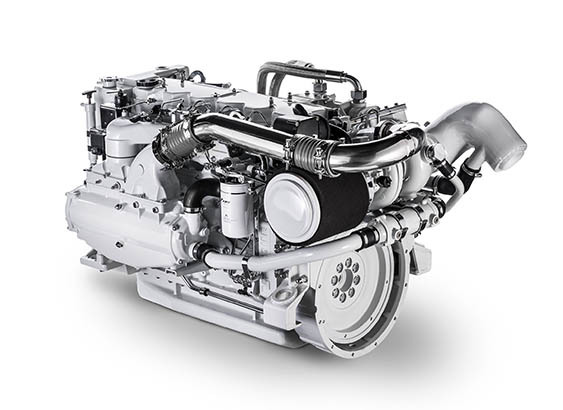 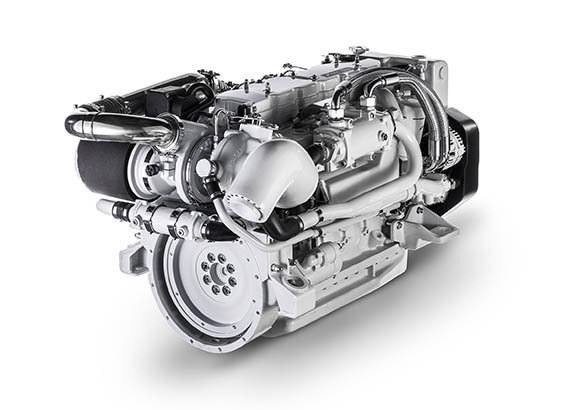 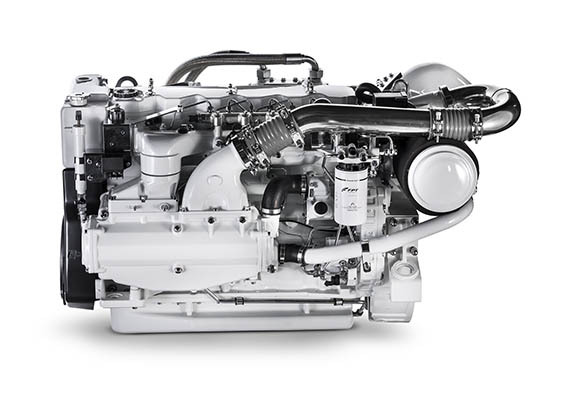 The NEF N67 550 delivers an astounding 550Hp from an extremely light 721kg package. 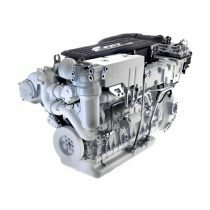 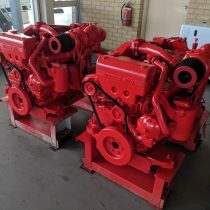 Such an excellent power to weight ratio, not to mention the great reliability of this engine see’s it as the pack leader for horsepower within its size range. 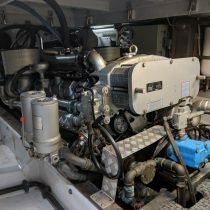 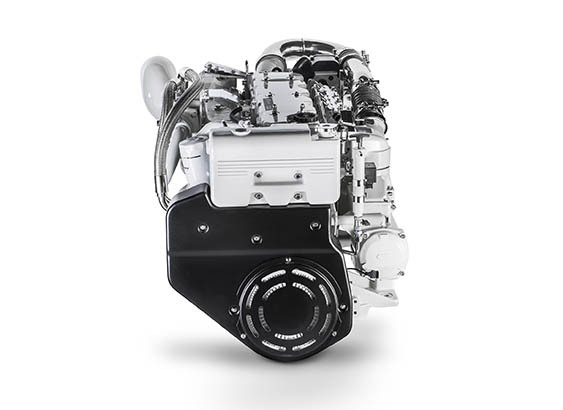 The N67 550 features the latest in common rail technology and present beautifully with stainless intake pipes and a custom rocker cover grill.